They say that New Zealand is a long way to go to get to Scotland, but having watched this video from Yeti Cycles, we’re not so sure. Enjoy! 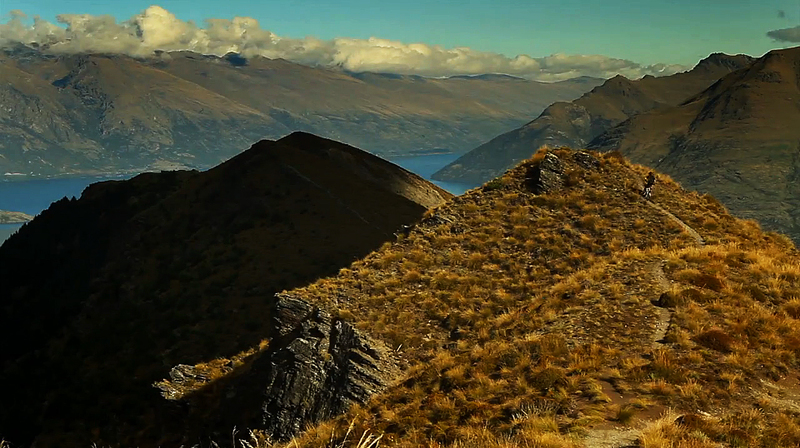 New Zealand – Yeti Cycles from Yeti Cycles on Vimeo.